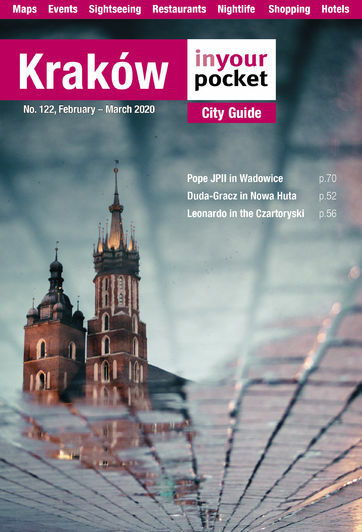 Kraków has dozens of official and independent tourist information offices at key locations all over the city, though it's hard to imagine why you'd need one with this guide at your service. Nonetheless, we list some of the most helpful, trusted and convenient below. Information on what to see and what's going on in Kazimierz.